I've bought into the Google ecosystem. I'm all in, paying for the family plan to get Play Music All Access, YouTube Red (I admit I'd never pay for this on it's own, but whatever), Google Homes, Pixelbook, I'm all in. 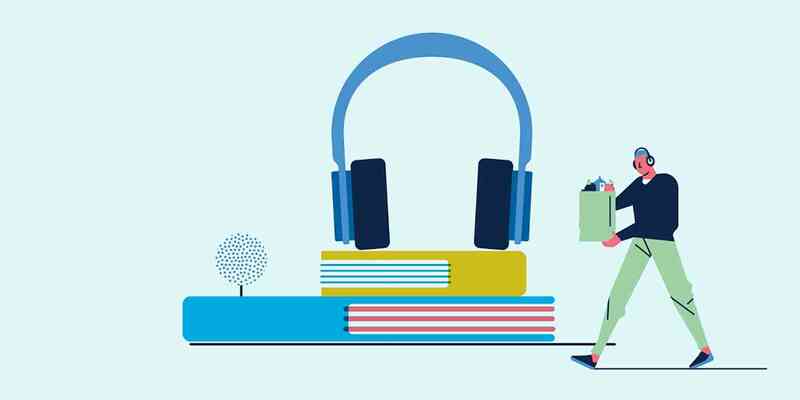 One major feature that has been missing for me is Audiobooks. Google Play Music is not an acceptable alternative. Yes, it will store your track position...Only on one computer, and only until you listen to another track or playlist. It won't differentiate between books and music, so if you've got a shuffle of your collection going on you might go from Iron Maiden's Powerslave right into chapter 18 of Stephen King's The Stand. So imagine my excitement when I start seeing the headlines: Audiobooks coming to Google Play! Finally, the day arrived, and I got to check it out. I went out, used some Google Play credits, and bought me a book. Since then, I haven't seen all that much in the media about it. The feature came online, and then sorta slipped into the background. So, what was it like? There are a few reasons to like the service. It's all in the cloud, so you will have syncing across all of your devices. I can go from my phone to my Chromebook to my Google Home. There were some annoyances with each device asking to go back to where it left off, but for the most part keeping track of positions across devices worked pretty well. Google home integration is pretty slick - Stumble into the kitchen in the morning to make coffee, tell Google to play my audiobook, and away we go. Of course, you can't ignore that it's Google, so your options are massive. Finally, no subscription. I have video subscriptions, audio subscriptions, I'm sick of subscriptions. Just let me buy crap. The big con really is the inability for me to upload my own audiobooks. Over the years I've spent more than a few dollars on audiobooks. I've got them on cassette, CD, digital format, all DRM free, and I like to listen to my collection from time to time. The biggest annoyance I have with audiobook players is that I have to copy files to my phone, and I can't sync status across devices. Google could solve this problem, but they don't have the ability to upload audiobooks in the same way that I can upload eBooks. Overall, the service is really nice. I'm just very annoyed that it doesn't allow me to use my own content. Oh, well. Off to Plex to see if I can make that work for my audiobook needs.